“Why isn't my site showing up higher on Google or Bing?” is a problem we at Tekla Design make it part of our mission to solve. We use the most up to date, ethical and organic methods to make sure your sites are ranking and more visible for people looking for them. And with the useful tips we teach our clients to improve their site ranking, we will increase your online presence and visibility! We use the most proven and effective plugins available to integrate with your site. These plugins allow for individual page SEO analysis for content building. 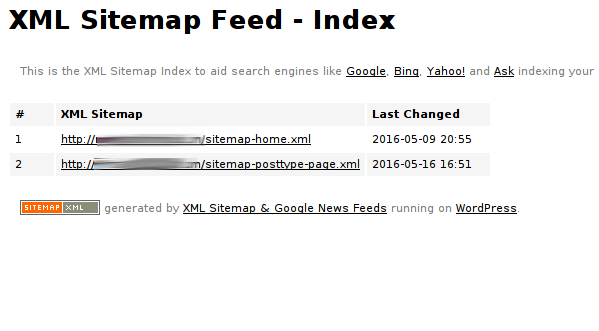 Once your site content is enhanced to meet SEO standards, we add a sitemap, also known as an XML page. This page gets submitted to Yahoo!, Bing & Google. We also work on individual page submissions to the major search engines and include Google Analytics and Search Console to your service. Members can be added to view the analytics reports by request. Our SEO service is included in our Integrated Business Package, External Site Management and can be purchased separately as a stand alone service. Note: Tekla Design makes no guarantee of first page ranking in any Search Engine.